At ChewsWisely, you have the assurance of treatment by a Board-Certified Implant Dentist, Dr. Donald J Provenzale, Jr DDS. A happy patient is our greatest reward. Chewswisely provides cutting-edge technology providing precision and predictability. Visit our affiliated dental practice. ChewsWisely THE Choice For Dental ImplantsWelcome to ChewsWisely Dental Implant Center, Downer Grove’s Choice for dental implant services. At ChewsWisely Dental Implant Center, our focus is clear. We specialize in dental implants, implant dentures, immediately loaded implant teeth all on a total of 4 to 6 total dental implants, and dental implant related surgical services. At ChewsWisely, you are considered a part of the family. We look forward to building a lasting relationship with you and to being a part of your journey to a great smile. The way you feel about your smile influences many aspects of your life, socially, personally and professionally. 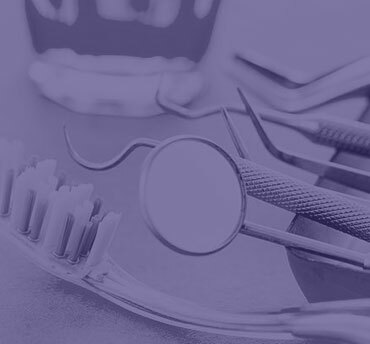 Dentistry provided by Dr. Provenzale has the ability to be positively life-changing, and he also provides the routine, general dental care you need to maintain your dental wellness. 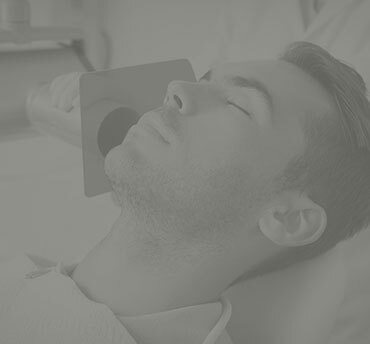 Our oral surgery services are provided by Dr. Provenzale Jr., D.D.S. F.I.C.O.I., F.A.A.I.D., D.N.D.B.A., F.A.D.S.A., D.A.B.O.I/I.D. Dr. Provenzale is board certified by both the American Board of Oral Implantology/Implant Dentistry and the the FICOI, Fellow of the International Congress of Oral Implantologists. It is a reflection of his extensive training and experience with dental implants. Dr. Provenzale strongly believes in Continuing Education and prides himself on remaining on the cutting edge in dentistry. He has received hundreds of hours of Continuing Education credits since completing his dental training. He also lectures nationally to practicing dentists, dental students, and dental residents on the most current concepts in Periodontal and Implant Surgery. Dr. Provenzale is the author of numerous articles on clinical techniques and practice management concepts for various dental and business publications. At the time, he was conducting anesthesia research and was given the opportunity to pursue an M.D. degree and ultimately continue training toward becoming a board-certified Anesthesiologist. Due to his love for Dentistry, however, he declined the offer. Since that time, he has amassed thousands of hours of post-doctoral dental education, primarily in the field of Implant Dentistry. Dr. Provenzale is now recognized as a leader in the field, and is one of only 500 Dentists worldwide to be honored with the distinction of board-certification in the emerging dental specialty of Oral Implantology. He is an active member of the American Dental Association, American Academy of Implant Dentistry, and regularly volunteers for both the Illinois Foundation of Dentistry for the Handicapped and Donated Dental Services. What is a Dental Implant Specialist? Creating attractive, aesthetically pleasing smiles is just one aspect of what ChewsWisely Dental Implant Center does every day. The treatment approach to producing your best smile will include ensuring a properly aligned bite, jaw comfort, and healthy teeth and gums. The aesthetic aspects of your mouth go hand-in-hand with good function and oral health. Do not wait to get help. If you have swelling or pain in your mouth, the worst thing that you can do is to wait to get aid. Waiting to establish your visit with a same day service can make your pain even worse as well as lead to other dental issues. 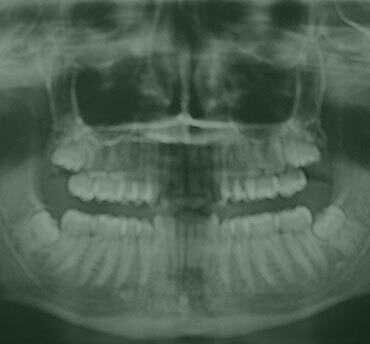 By dealing with a tooth pain or other issue as early as possible, you may be able to avoid oral surgery. Treating tooth discomfort as soon as possible can also make sure that you do not have to miss out on any work or school. If you issue is not serious, a dentist might still recommend medication that can help you feel much better. Our matching service can help you discover a dental practitioner that makes use of sedation approaches and pain complimentary strategies. This medication can assist you to focus on your work and not on your tooth discomfort. If you need instant support, our specialists will help you discover emergency dental care in Downers Grove. By using a ChewsWisely emergency dentist, you will be able to talk with a dentist about your issues. He or she will make the effort to consider the treatment choices readily available for you. Even if you have no insurance coverage, there may be cost effective alternative treatment alternatives available.